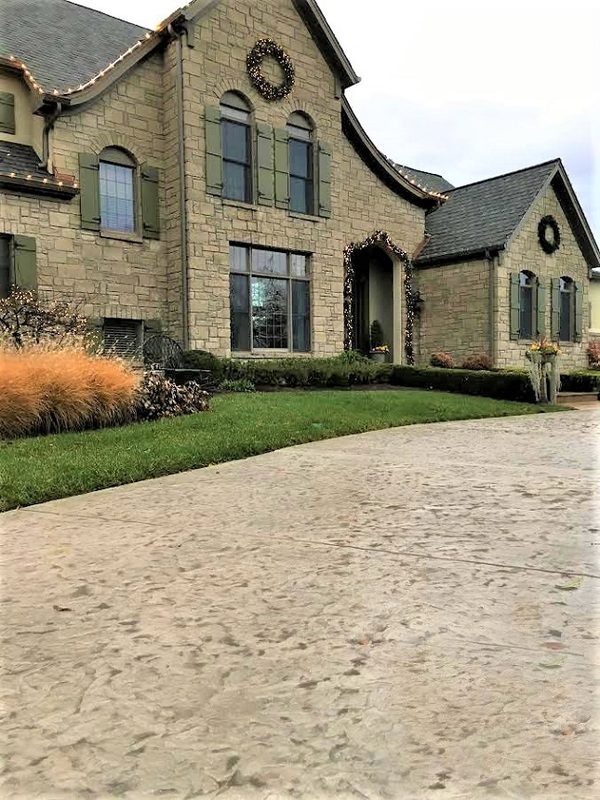 Driveways are not necessarily something that some residents in Indianapolis, IN are willing to fix up for an exorbitant amount of money. But if you really want to increase the value of your property and enhance its curb appeal, making it look and function better is a must. 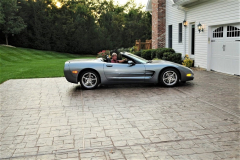 Now is the time to worry less about expensive concrete driveway remodeling. There are various methods of improving form and function at truly economical costs. 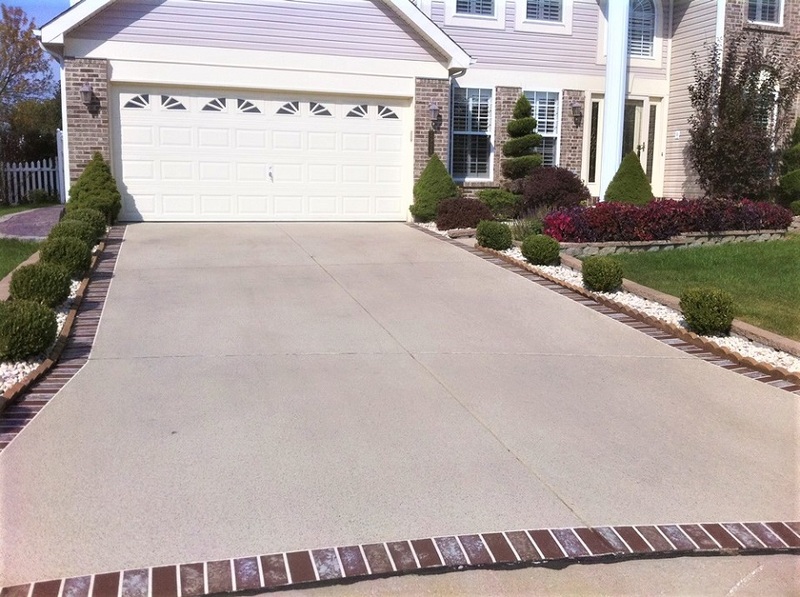 A driveway is an important feature in any home or commercial space. It connects the house or building to the main road. 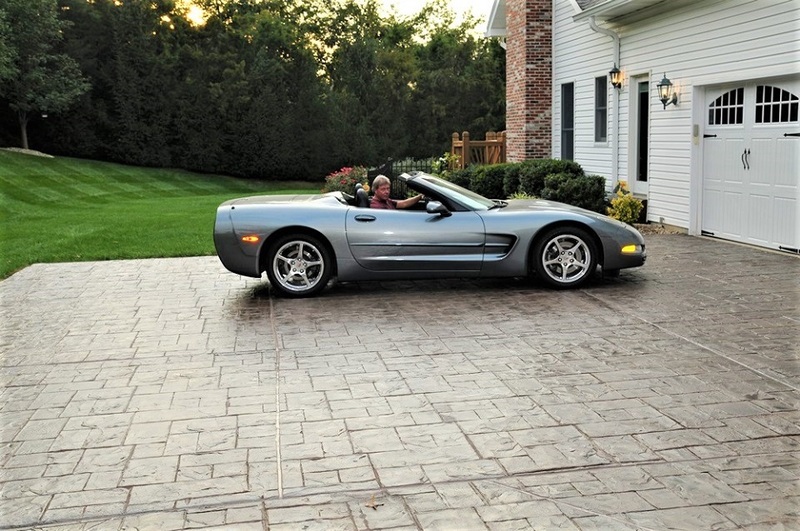 There are many different types of driveways. Some run straight to the road, some have curves, and the more luxurious ones are circular. 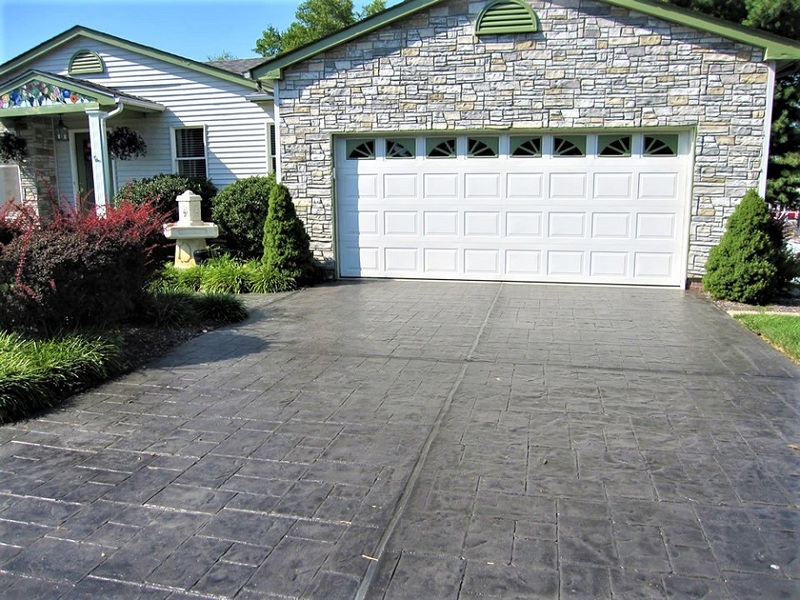 No matter what type of driveway you have or are planning to install soon, it is important to know that concrete is an ideal material because it is affordable, highly versatile, and easy to repair. Cracks – Cracks are so common that some people think it is a natural occurrence on any concrete surface. There are two types of cracks: working and non-working. Working cracks are recurring ones that are often caused by regular movement underneath the slab. Non-working are those caused by impact, overloading, heavy foot traffic, and more. Flaking or Pitted Surface – These are indications of a weak top layer often caused by freeze-thaw damage. Not only are these unpleasant to look at, they are also safety hazards. Uneven Slabs – This could be caused by the soil underneath to move or settle, causing the slabs to sink and rise. 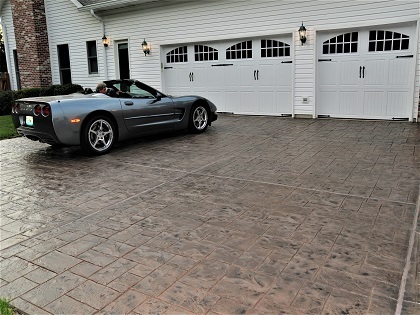 A concrete driveway is very susceptible to damage because it is located outdoors and that it gets vehicular and foot traffic every day. The most common issues are cracking, spalling, and grease or oil stains. Fortunately, there are decorative repair options to make it look and work better. 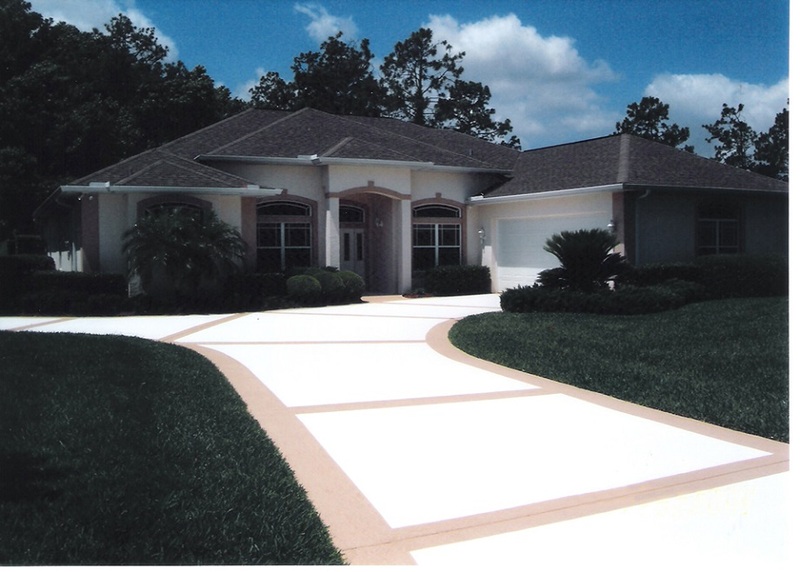 Concrete Resurfacing – This is the process of removing the old, ugly, and weak surface then replacing it with an overlay or coating. 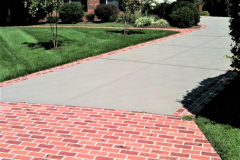 It gives the driveway a new look while restoring the structurally sound slab underneath. This is ideal for cracking, spalling, scaling, and other surface damages. 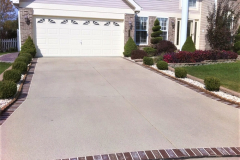 Concrete Driveway Refinishing – This is done on surfaces with only cosmetic issues. 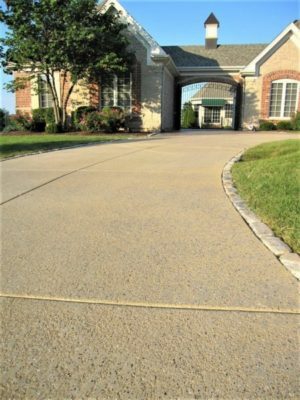 Say, a stain or natural concrete discoloration, is something that can be fixed with a refinishing using concrete driveway sealer and color staining. 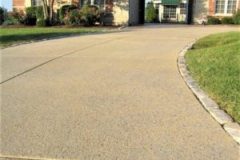 It maintains the entire slab and only changes the color or finish of the driveway. This can also be done on newly resurfaced driveways. 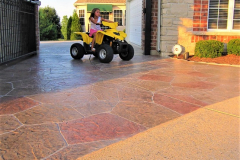 Stamped overlays offer a wide range of patterns and designs that driveway owners can choose from. 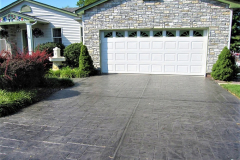 The most popular concrete stamped concrete driveway patterns are ashlar, cobblestone, brick, flagstone, and slate. This is great for repairing cracked and spalled surfaces. Spray knockdown finish is also a popular coating because of its slip-resistance and high heat reflectivity. This troweled concrete finish stays cool enough to keep rubber tires from melting. The textured surface increases traction, keeping vehicles from slipping even during wet weather. 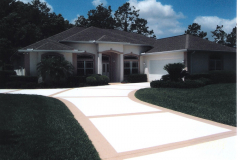 Concrete stains are refinishing solutions that cover up ugly stains and discoloration. This can be used on old concrete surfaces and on overlays and coatings. 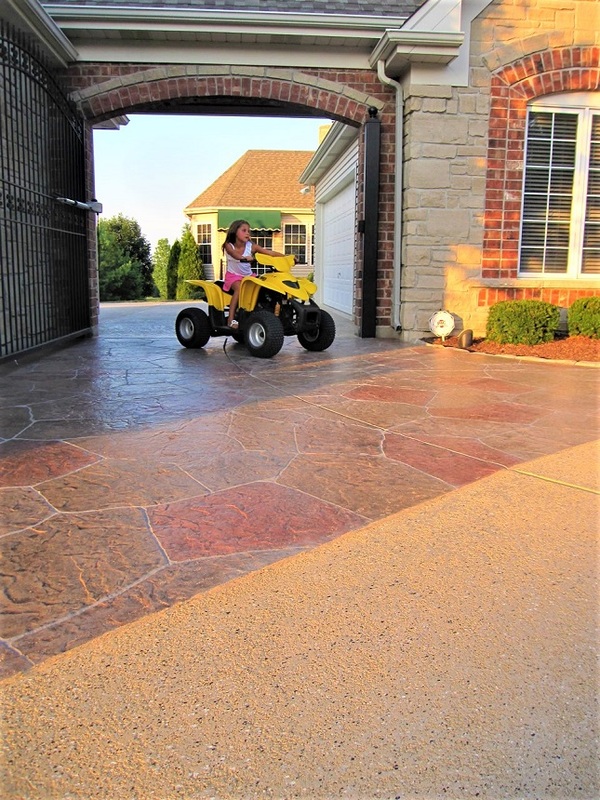 Want a concrete driveway that takes your breath away? Call (317) 854-4529 to know how. Going home is something everyone looks forward to. Why not make it more enjoyable even before you reach the front door? Indianapolis Concrete Artisans is committed to making that happen. 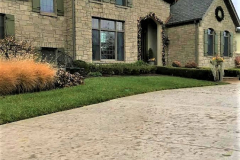 We have a highly trained team that specializes in repairing, resurfacing, and refinishing concrete driveways, patios, pool decks, interior floors, and more. 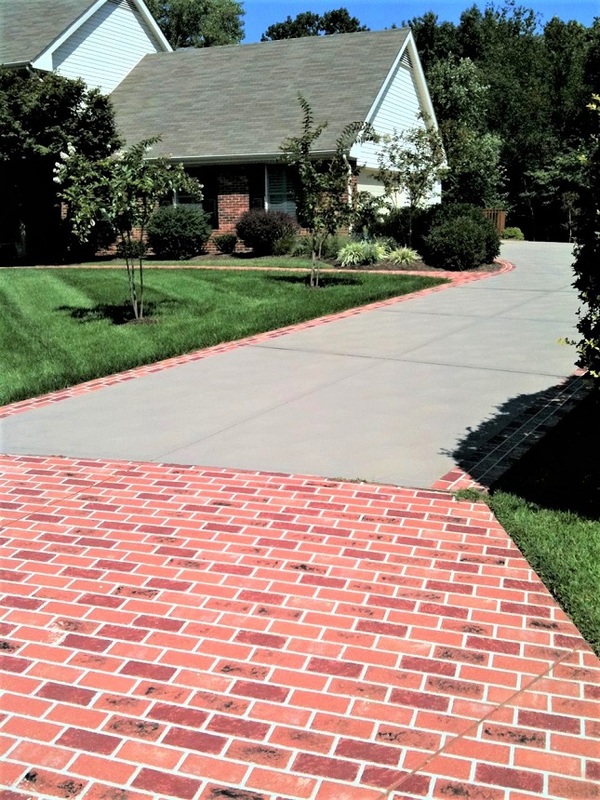 If you want an old coating or overlay replaced or if you are planning to restore the driveway for the first time, call or email us today. Let us have a look and we’ll give you a free quote.